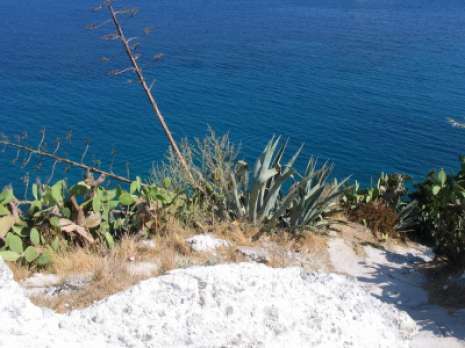 Very often Alkè electric vehicles are used in islands and along the coast, where usually there are many hills, mountains and beaches that descend toward the sea with very demanding slopes. Streets are very narrow and have also strong slopes. 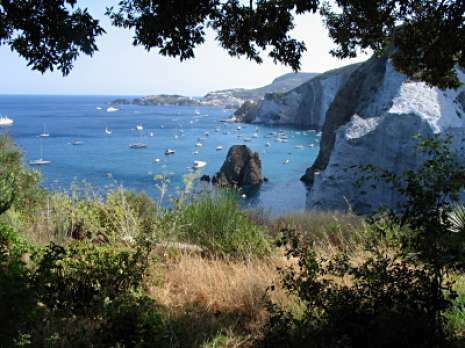 Islands are protected and also touristic areas where both environment and costumers should be respected. For this reason often the circulation into this areas is allowed only electric and zero emission vehicles. 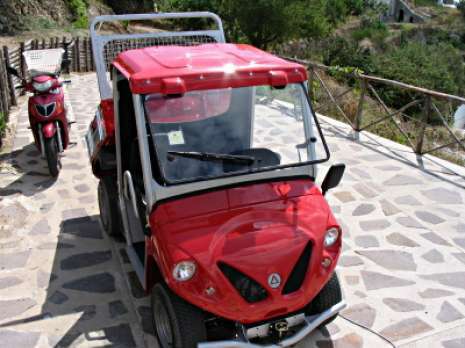 Vehicle that is able to face very considerable slopes Alkè electric vehicles ATX110E and ATX210E are able to face slopes up to 35% slopes. 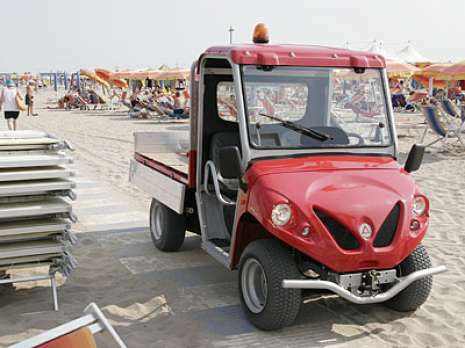 Alkè electric vehicles have been tested in parks in very challenging conditions giving excellent results. Very strong vehicle ATX110E and ATX210E derive directly from off-road vehicle ATX, and for this reason have a structure suitable to overcome the most challenging situations. Compact vehicle ATX110E is very compact and its dimensions are 3,02 meters long and 1,27 meters wide. 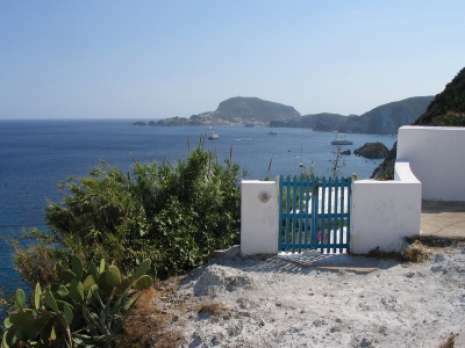 With this dimensions it is able to face the narrower streets inside the small centers of the various islands.